GLENDA YELLOW FEET - SPEAR CHIEF, 28, passed away in Lethbridge on July 24th, 2018. A Wake Service will be held at the White Calf Hall, Stand Off on Monday, August 6th from 7:00 p.m. all night. 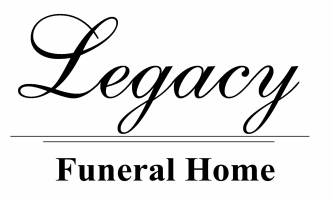 ​The Funeral Service will be at the White Calf Hall on Tuesday, August 7th at 11:00 a.m.